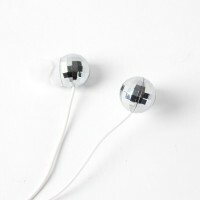 Accessorize your ears with these fun Disco Ball Earbuds! 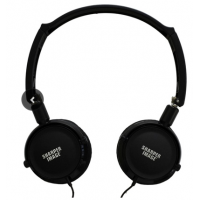 Compatible with any device with a standa.. 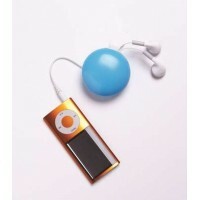 These cool Retractable Ear Buds work with all standard 3.5mm headphone sockets. Not only do the.. 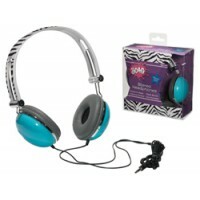 They are not only great looking, they are convenient too; headphones fold up for easy carrying, t.. 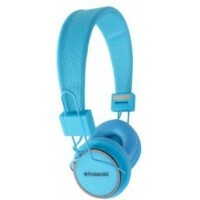 The Polaroid Neon Noise Isolating Foldable Studio Headphones provide style and comfort in a folda.. 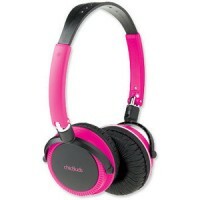 Your playlist never sounded better! 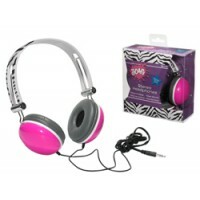 High quality - great sounds! 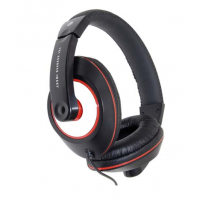 Features: Super comfortable ..
Once placed over ears, these Sharper Image headphones pipe out high-quality audio while keeping b.. 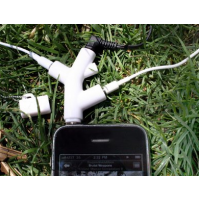 Active noise isolating technology, filters undesirable sound, reduces distortion and surrounds yo..
Share your music with your BFFs with the 3-way headphone splitter. ..